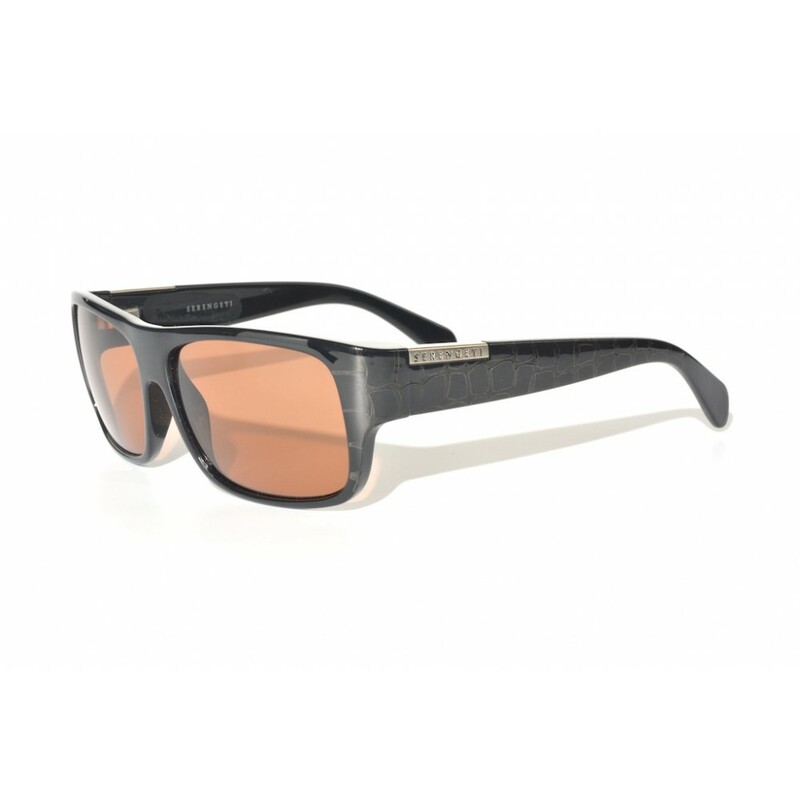 Serengeti Monte sunglasses with black frame and drivers lenses. These sunglasses have a unique pattern that distinguishes them from what we normally see. 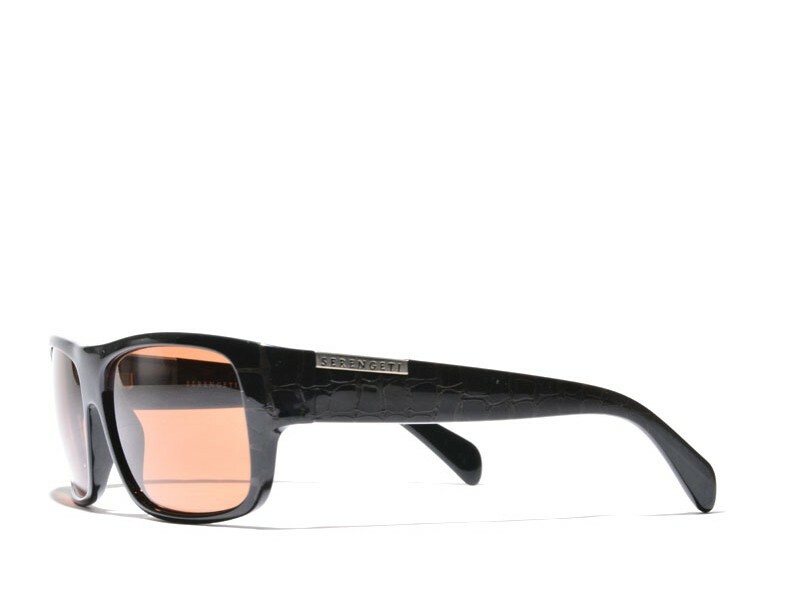 A unique pair of sunglasses that could really be used as a mirror of your personality.